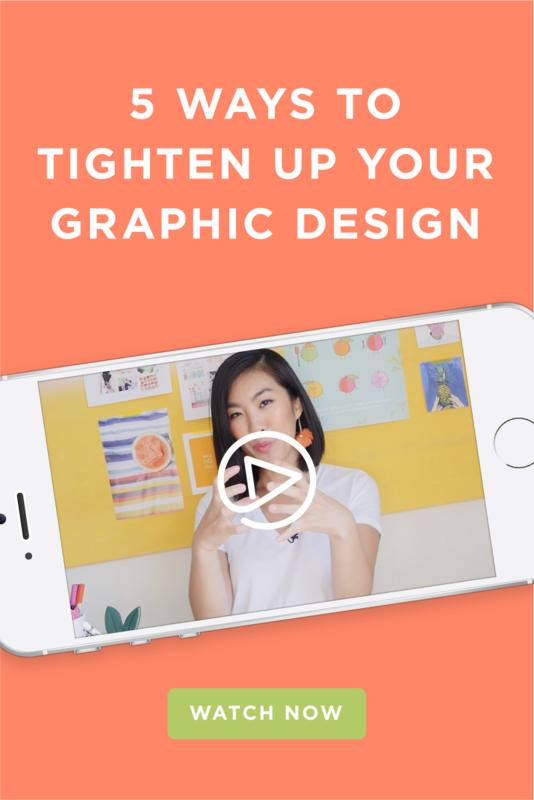 Are you already killing it in Canva and DIYing your own business graphics? Pat yourself on the back! Do you want your designs to be a little more refined and a little more professional looking? You bet! There are always a few things you can do to tighten things up when designing your own graphics.